The Ritz-Carlton Beach Club is an awesome venue where you can experience loads of amenities including a private playground, scenic ocean views, superb resort and a soothing spa. Visitors can also take a sunbath and enjoy the warm ocean waters or invigorating pools and waterfalls within the widespread gardens of the hotel. It is bordered by a swimming pool and shady coconut palm trees. The rooms are opulently designed and consist of all the modern facilities. All in all, it is an ideal place for the visitors to stay in Dubai. 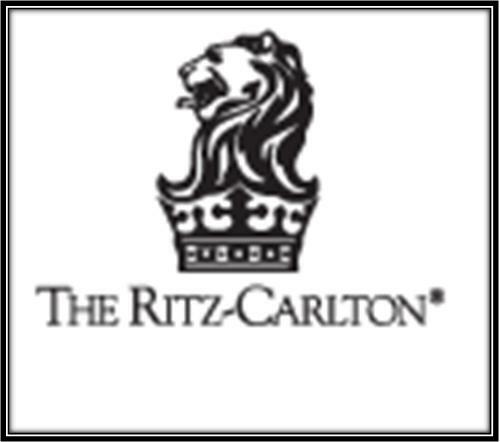 In this article, I have provided detailed information on the Ritz-Carlton Beach Club. The Ritz-Carlton Beach Club offers variety of services to their esteemed visitors. - Well appointed guest rooms and suites are available to relax and indulge. - Internet access, hot and cold shower and air condition are installed in every room. - Visitors can dine in at the onsite restaurants where delicious and scrumptious food is served. - Spa, fitness centre and a swimming pool is also available. The Ritz-Carlton Beach Club remains open throughout the week. Its operational hours are between 9am to 6pm. Since there is no metro station in the close proximity of Ritz-Carlton Beach Club, so you either have to hire a cab or go by bus in order to reach there.